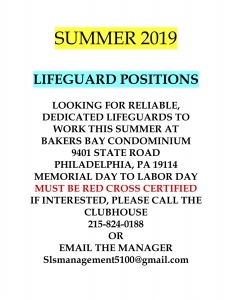 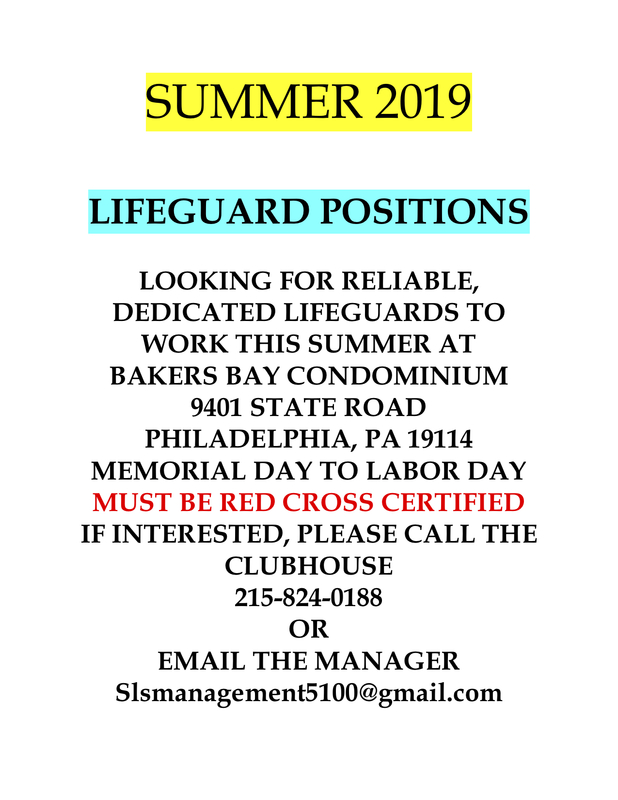 Summer 2019 – Lifeguard Position! 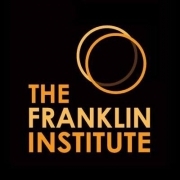 https://mastccs.org/wp-content/uploads/2019/03/1399_front_logo.png 1000 1000 Crystal Berberena https://mastccs.org/wp-content/uploads/2013/08/header-text-logo.png Crystal Berberena2019-03-11 18:52:202019-03-11 18:59:07Summer 2019 - Lifeguard Position! 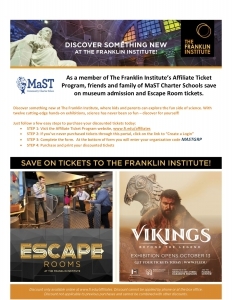 MaST Schools are invited to the Franklin Institute! https://mastccs.org/wp-content/uploads/2018/10/F.I.jpg 400 400 Crystal Berberena https://mastccs.org/wp-content/uploads/2013/08/header-text-logo.png Crystal Berberena2018-10-23 08:20:062018-11-14 19:11:29MaST Schools are invited to the Franklin Institute!